When you need auto repairs, service, quality, and price matter. 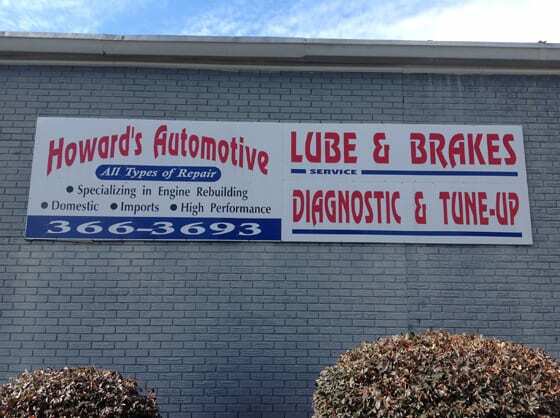 At Howard’s Automotive in Rock Hill, SC, we offer a full range of auto repair services that will keep your vehicle running like new. Our reputation for reliable and affordable work sets us apart from other Rock Hill, SC auto repair shops, and we take pride in the professional standards and honest assessments that we provide on every job. 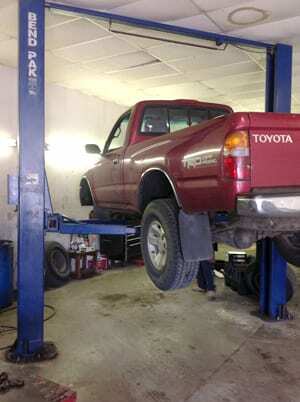 Howard’s Automotive can do all types of car repairs, from brake service to full engine rebuilds. We do it all, and our highly experienced and professional mechanics are qualified to work on all car makes and models, both imports and domestics. Whatever your auto repair and service needs, you can trust Howard’s Automotive to give you prompt, honest, and affordable service. Call today for a free estimate and we’ll walk you through every step of the process.